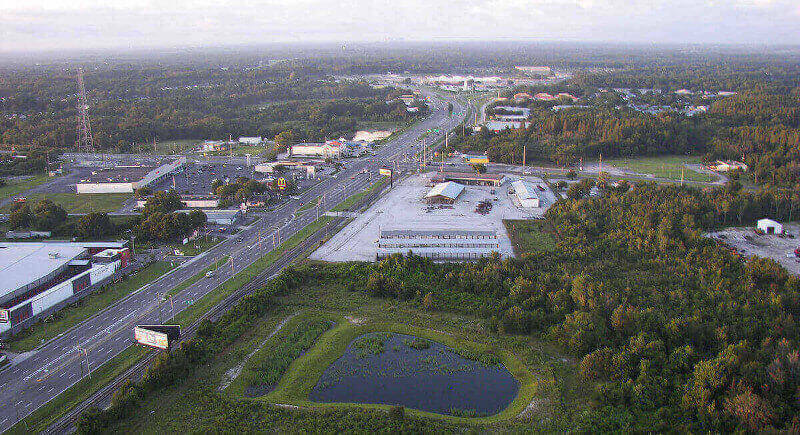 AC Repair Land O' Lakes | Fast and Affordable - A/C Repairs Inc.
Land O’ Lakes is approximately 20 miles north of Tampa and a 30 minute drive via I275. It’s a decidedly white-collar community with over 86% of the population employed in white collar jobs. Both rural and modern, Land O’ Lakes is a great place to raise a family. Due to a good public school system and a large number of college-educated adults, the area has experienced substantial growth since it’s official name was recognized by the Florida DOT in 1950. Land O’ Lakes home ownership is high and the crime rate is low. 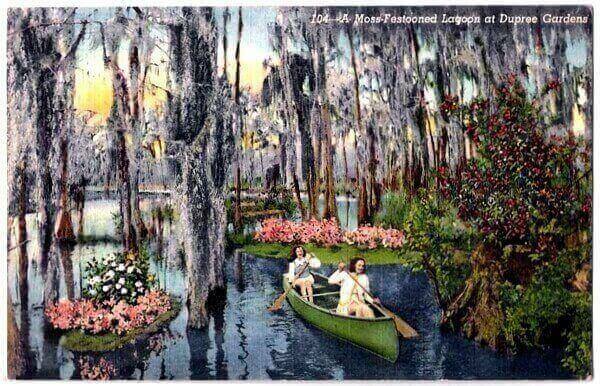 Land O’ Lakes was also home to original Dupree Gardens, founded in 1940 by a Tampa lawyer, J. William Dupree. Call now for AC Repair Land O’ Lakes and speak directly with a technician. No voice mail, phone menus or answering services. When we say personal service, we mean it! If you need ac repair Land O’ Lakes, call 813-909-0809. A/C Repairs Inc. goes the extra mile to keep our customers cool in the summer and warm in the winter. Be sure to check out our 5 Star Reputation. In the Land O’ Lakes area, the heat and humidity arrives in May and hangs around until November. Winters are mild with occasional dips into the 40’s, with January and February being the coldest months. Keeping your home comfortable through the long hot summers and warm during the occasional winter cold fronts requires a properly maintained air conditioning and heating system. Here’s a simple monthly HVAC maintenance schedule to keep your HVAC system in peak condition. Change your air conditioning filter every month when the system is active. The ac filter works to keep airborne particles from accumulating on the evaporator coils. When these coils become covered with dust, they are restricted from absorbing heat from the surrounding air being circulated by the blower. The blower and evaporator coils are located in or near the air handling unit located inside your home. Now you may be tempted to purchase one of the pleated type filters from your local home building store, thinking they will remove more of the pollutants from the inside air. While this may be true, the problem with many of these pleated air filters is that they restrict air flow to the fan coils, thus reducing the ability of your air handler to operate efficiently. 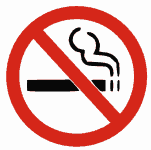 This problem is compounded as the filter accumulates more and more dust particles. Add to that, the failure to regularly change the filter and the result can be not just poor air conditioning performance but serious damage to your HVAC system. Follow our HVAC maintenance tips to keep your HVAC system operating at peak efficiency. Did you know that when changed monthly, the best protection for your fan coils is an inexpensive fiberglass air filter available at your local builder supply. The best protection against air pollutants affecting your health is either a HEPA filter or air purifier or a combination of both. At A/C Repairs Inc., we sell and service RGF Guardian Air Purification systems. Check out this video to see if an advanced air purification system is right for you. Need affordable air conditioning repair in Land O’ Lakes? 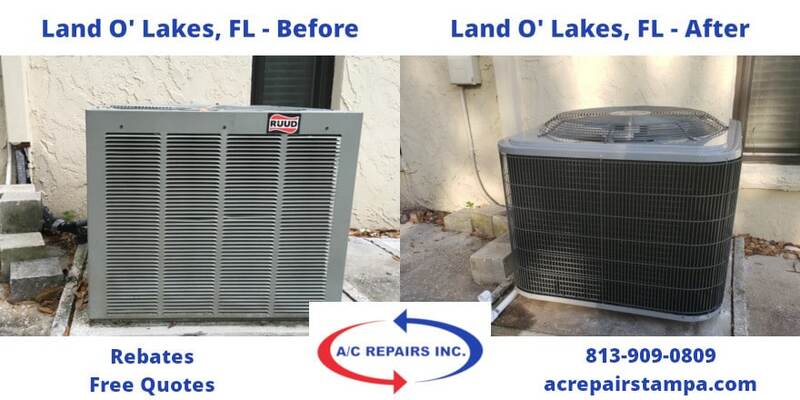 We deliver prompt, courteous and expert AC repair service to all our customers in Land O’ Lakes. We’ve built our reputation on straight talk, no fluff pricing and exceptional customer service. We show up when we say we will and you can be confident there will be no hidden charges, mystery fees or bait and switch. We simply deliver great repair service for all your air conditioning and heating needs. If you live in Land O’ Lakes and are considering a new air conditioning system installation or replacement, why not call AC Repairs Inc for a second opinion. We price our heating and air conditioning systems to be very competitive and we provide honest second opinions even if you choose to go with another HVAC vendor. It pays to compare and you’ll be confident knowing you did your due diligence when choosing the appropriate HVAC system for your home. We carry a complete line of advanced Tempstar HVAC systems and have just the right heating and cooling system for any budget. 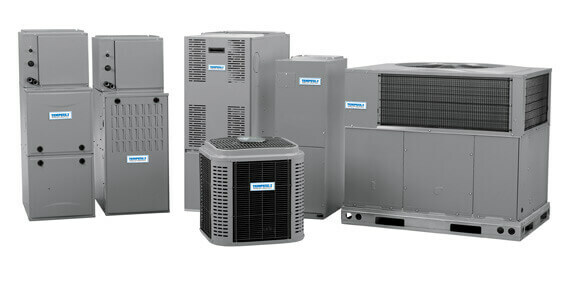 Whether it’s the high-efficiency, whisper quiet Deluxe Series heat pumps, the budget friendly and hard working Performance Series air conditioners or the popular QuietComfort Series heat pumps, we’ll pair your needs with just the right matched system to ensure years of warm memories and lasting cool comfort.